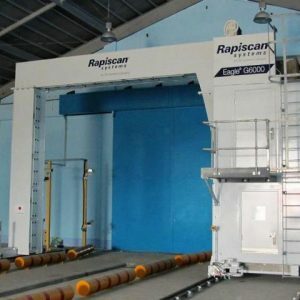 Rapiscan Eagle R60 | US Testing Equipment, Ltd. 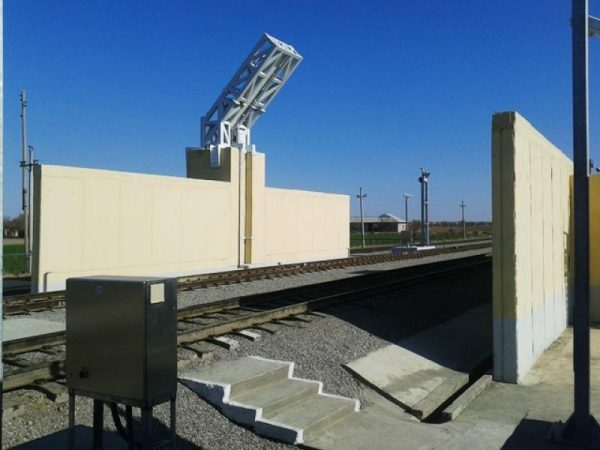 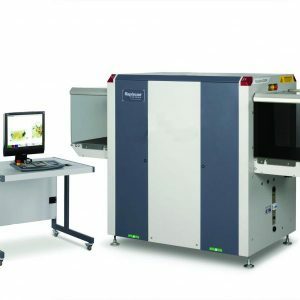 The powerful Eagle® R60 delivers automated high-throughput scanning of rail cars as they move past the scanner. 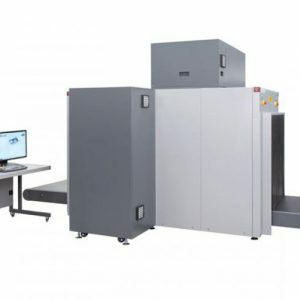 A 6 MV X-ray imaging system – The Eagle R60’s 6 MV X-ray imaging system penetrates dense and densely-packed cargo, which would otherwise have to be manually inspected. 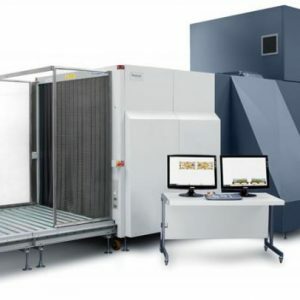 Automated High-Throughput Scanning: The Eagle R60 achieves high-throughput, continuous scanning of rail cars as they move past the scanner. Cargo Container Screening: The Eagle R60 scans cargo containers, double-stacked containers and two 20-foot containers on rail cars.